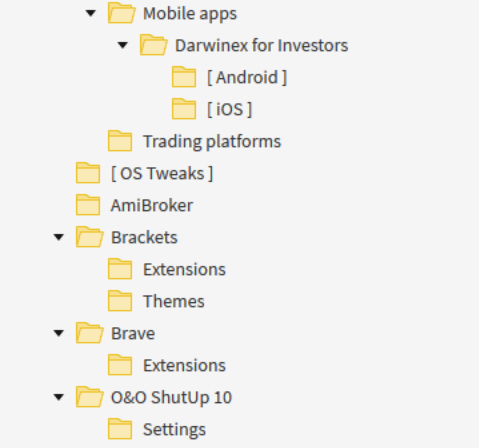 Below is the shared folder with internet shortcuts for all (& more) of the apps mentionned in the 2 sticky posts. They aim you at the direct download pages in order to retrieve the latest software versions available. This way, you can’t get lost online watching a Scarlett Johansson photoboth along the way. I’ve got your back. GTmetrix + pingdom (free-$199/mo) : website performance monitoring to improve end user-experience. GTmetrix is best for historical / comprehensive testing c advanced use whereas pingdom is best for location & general testing. Checks if your username passwords have been affected by past security breaches at other companies. If you are the kind of person that uses the same password across many services (I used to do this until it bit me in the rear, so I am not judging) check if your digital security might be at risk, you might be surprised. You forgot the "time machine filter"
When you share, you get in return. 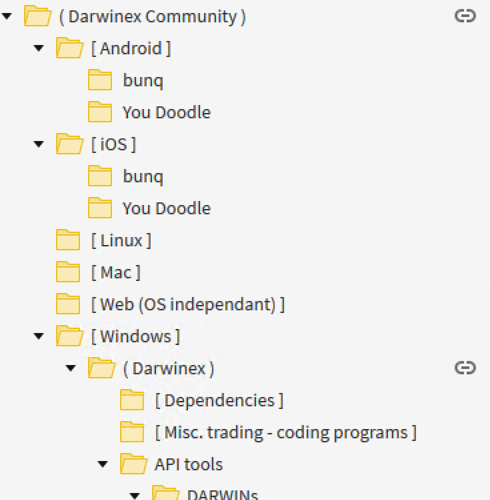 @CavaliereVerde just helped me discover another Darwinex tool (I missed some info while I was away for months) thanks. This is scary, there are websites where you can mass download lists of email passwords of users from the different historical leaks. If I am not mistaken, you don't have to "flush" your edits/updates, you can just close the tab mid edit, because it saves all of your changes in the editor, and you can resume at a later time when you reopen editing - and when you are done, you can "flush" all of your changes. Thanks @EvidenceAlpha for this great compilation ! It seems more tricky than I thought, and also why I was losing some text mysteriously over the subsequent edits. I really don’t know why it happens and it really doesn’t sound logical like A+B. Algo traders will think I lost my mind making such claim but this my practical experience at many editions. I will warn ya’ll when I am done because I’ll make it much more extensive and refined than it is now. 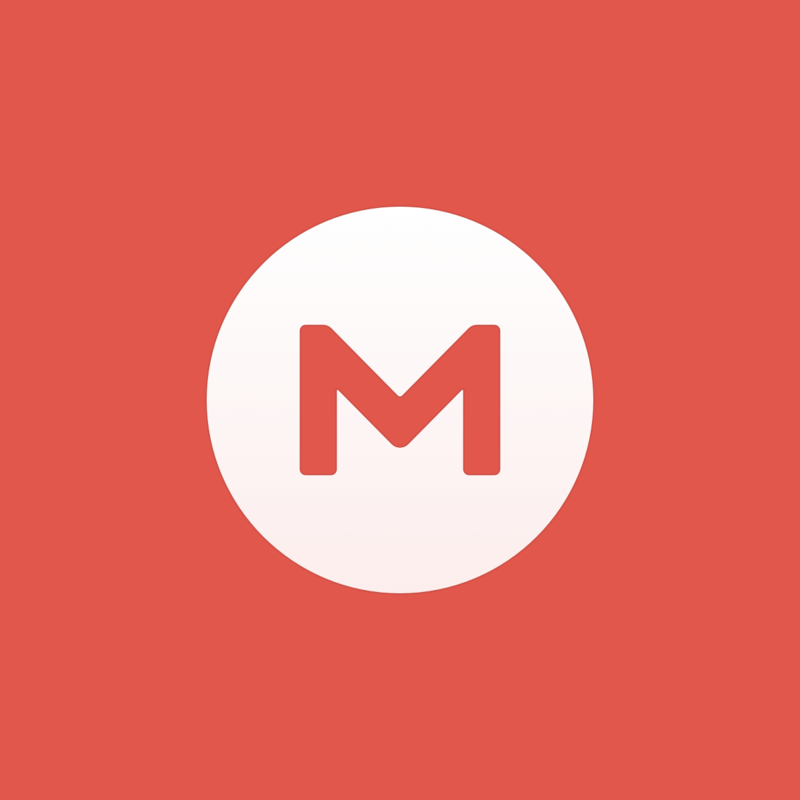 While I'm a purist and always agreed with @EvidenceAlpha statement about Google Authenticator, I've been doing some tests recently with Authy. Would like to get some feedback of anyone having tested it, too. Yes, the UI + experience might be slightly better, but there is a big problem, it requires a registration to use. 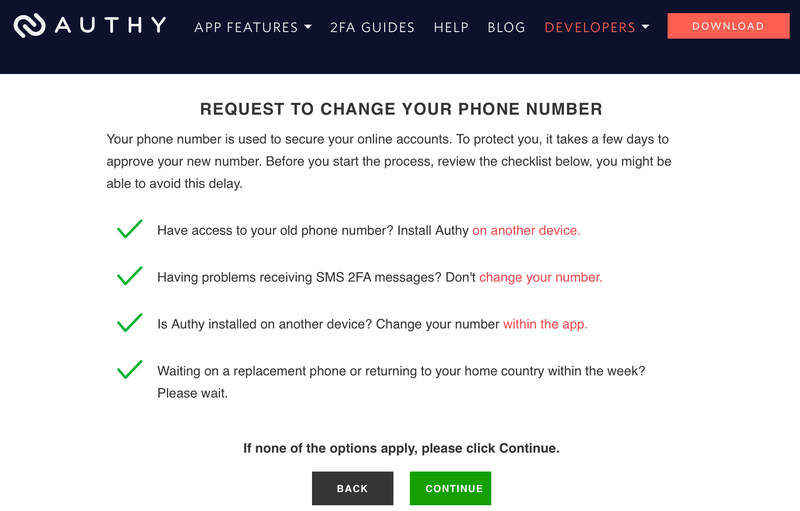 And the sync feature accross devices requires a phone number you provide at registration. About websites security, purchasing a physical security key like a Yubikey is a must because it is more secured than GoogleAuth/Authy. The truth is that GoogleAuth/Authy are not 100% safe proof. Because the way it works, it compares your time based code to a similar one stored server side. 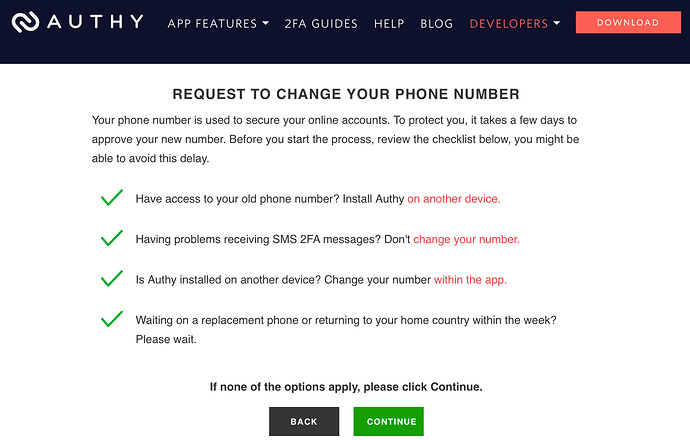 If the website used is compromised, aka the service / company is unprofessional about security (it happens often), the 2FA protection could be bypassed and ultimately broken. Consequently, FIDO U2F / Yubikey is the only 100% secured protection available nowadays. Unfortunately, too few websites are supporting it by default as the time we speak, but it is following an ascending slope. Similarly, you could buy physicial Yubikey clones (other brands) which, instead of a USB cable connectivity, offers you a Bluetooth connection (Google will release 1 device like this). This is also advised against (potential security breach) because a Bluetooth connection could eventually be hijacked without you knowing. You better stick to good old wired USB, although if it keeps you in the past, not following the tech evolutions ! Don’t play with security ! Pirates manage to change your phone number and then you lose control. Thanks for the detailed feedback. To be honest, I was totally expecting such feedback . I used Yubikey initially but it was still to be enhanced. You better stick to good old USB although if it keeps you in the past, not following the tech evolutions ! Don’t play with security ! I can assure you that it always was the way I applied security (ciphered files on one storage, keys on another ciphered storage, etc.). But, perhaps I'm getting older and wiser and wanted to dust off a bit my old-fashioned processes ! Thanks for such honest statement , I'm quite relieved !